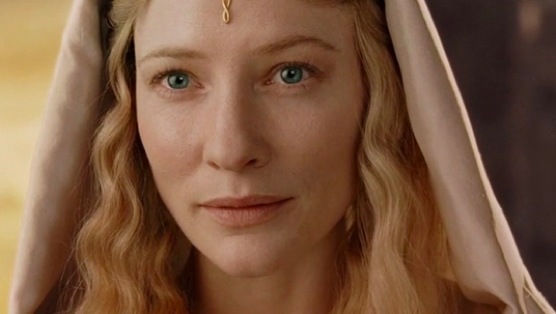 Cate Blanchett’s singular appearance—patrician yet ethereal—makes her off-the-rack royalty, whether Tudor (Elizabeth) or Elf (The Lord of the Rings series, including the upcoming The Hobbit: The Battle of the Five Armies). But she really rules in shape-shifting roles, like her Oscar-winning turn as Katharine Hepburn in The Aviator or her Oscar-nominated version of Bob Dylan-esque Jude in I’m Not There. See the Aussie actor in all her iterations in our photo gallery.